BCCIC has the incredible opportunity of sending a youth delegation to the upcoming UNFCCC COP24 conference this December in Katowice, Poland. 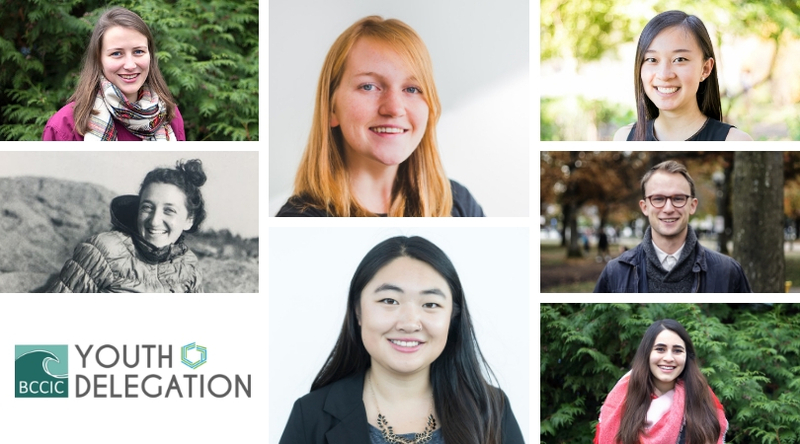 The 7 youth delegates will represent young people of British Columbia and the provincial council on a global stage that aims to accelerate global climate action and advocate for sustainable development. Selection for such an opportunity is difficult and BCCIC formed a Youth Delegate Selection Committee of BC youth for BC youth. The Selection Committee created the selection process and criteria based on their experience with climate action movements and other international organizations’ existing selection procedures. You can read more about the selected delegates as well as details on the selection process below. Survey: Are you a Youth? What Would you Tell the United Nations at COP 24? Maya is from North Vancouver, BC, and loves meeting new people and new places. 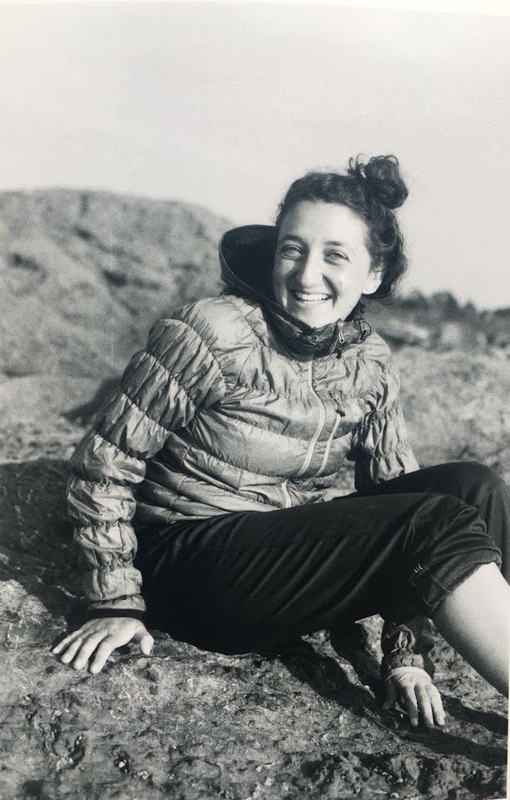 She has a bachelor’s degree in Environmental Science from the University of British Columbia, where she focused on Ecology and Conservation Biology. She is fascinated by people’s relationship to the environment and how these relationships drive dynamics in ecological systems. She is deeply grateful to Indigenous peoples who have been stewards of the lands and waters since time immemorial.She seeks to integrate this gratitude into all aspects of her life. Maya is honored by the opportunity to elevate the diverse voices of BC youth. As well, she is curious about the cultural fluidity achieved at COP meetings and hopes to learn more about cultural inclusivity and its role in climate mitigation and interventions. She looks forward to hearing BC youth climate concerns in the months prior to COP24 and is committed to sharing BCCIC’s conclusion in the months following the Conference of the Parties this December. 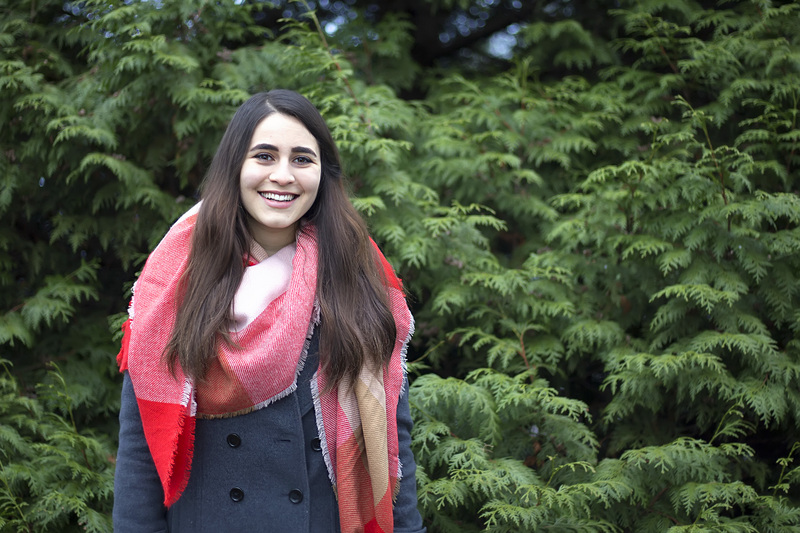 Marina Melanidis is a climate-actor, youth-engager, and change-maker from Richmond B.C. She is the Co-Founder and Co-Director of Climate Guides, a non-profit mentorship program that aims to create opportunities for youth to engage in climate action in their communities. 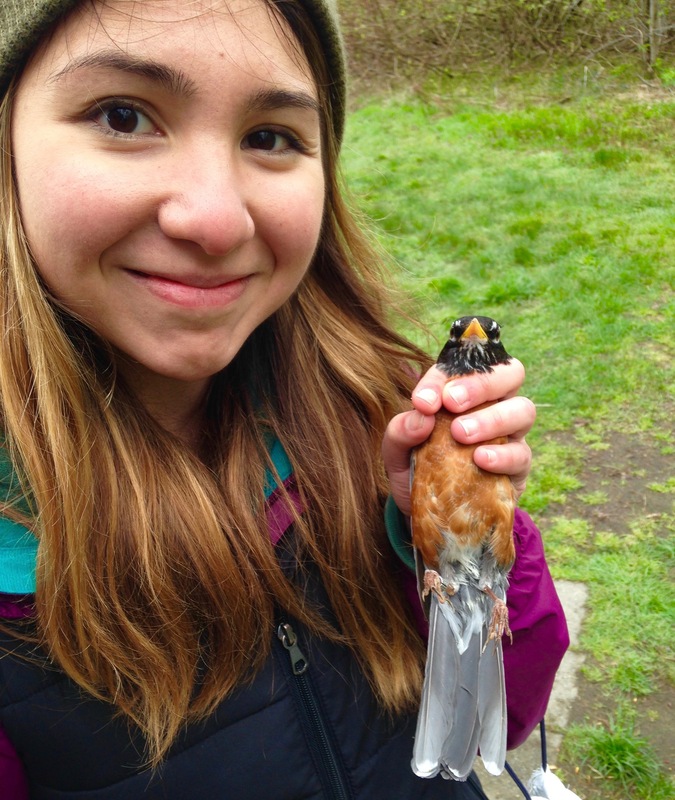 Outside of advocating for youth, Marina is interested in how to pursue biodiversity conservation in the wake of climate change. She has worked on conservation and climate change at home with the provincial and federal government, abroad as a research exchange fellow in India, and with the United Nations as an intern with the UN Environment Programme. She has a BSc in Natural Resources Conservation from UBC, is a Queen Elizabeth II Diamond Jubilee Scholar, and a Students on Ice alumnus. Marina loves science fiction, good vegan food, and the BC coast. 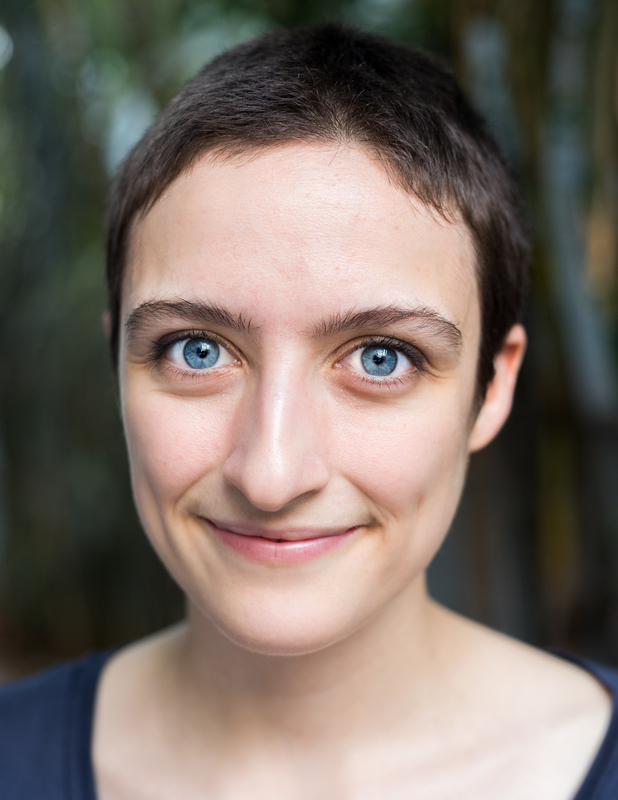 Veronika is an engagement innovator, community builder and sustainability strategist. She is the Co-Founder and Co-Director of CityHive, a social enterprise on a mission to transform the way that young people are engaged in shaping their cities, in particular planning, sustainability issues and decision making. A lifelong Vancouverite, she is passionate about creating more sustainable, liveable cities and amplifying the meaningful engagement of citizens, particularly youth, in addressing urban challenges. Veronika completed her BSc in Global Resource Systems at UBC, with a specialization in Urban Sustainability, Policy and Planning. Her experience includes working in Sustainability Education Facilitation with Metro Vancouver, Student Sustainability Engagement at UBC, and in Environmental Assessment with Environment and Climate Change Canada, and as a Director at Co-Design Engage, which leads participatory design processes in city planning. She was awarded as a Top 25 Under 25 Environmentalist in Canada in 2015, has delivered a TEDxYouth talk on Urban Sustainability and was a RADIUS Fellow. She serves as a Commissioner on the Vancouver City Planning Commission and on the Board of CityStudio Vancouver. Veronika is an outdoor and potluck enthusiast and can most often be found on her bike. Alice is a planetary health advocate and a health policy professional. Alice recently completed her MSc in Global Population Health at the London School of Economics, focusing her thesis on evaluating the impact of climate adaptation policies on dengue and malaria incidence. 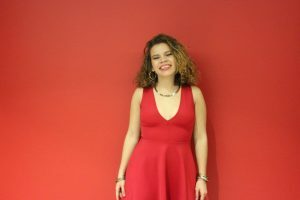 Within the London School of Economics, she served as a Green Impact Project Assistant Supervisor and Development Facilitator. Currently, she is interning at the World Health Organization, helping develop an assistive technology policy framework. 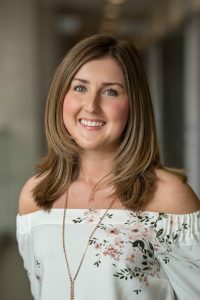 With past experiences across provincial health authorities such as BC Children’s Hospital and BC Center for Disease Control and a BSc in Microbiology and Immunology, Alice is passionate about mobilizing the health workforce to advocate for a more climate friendly, sustainable, and healthier future for all BC residents. Liam Orme is a student at UBC, pursuing a degree in international economics. His experience working to support startup ecosystems in Canada, the US and India have fostered his appreciation for creative and socially-minded business models as agents for change. In 2018, he co-founded the UBC Climate Hub, a university-backed, community-oriented hub working to bridge gaps between disciplines and communities and inspire hopeful, creative projects addressing the looming threat of climate change. On his days off you can find him biking aimlessly around the lower mainland. Sophia Yang is a community animator, “fun-cilitator”, and lover of all things green. She was inspired to join the climate action movement at the age of 11 after being inspired by an article interviewing David Suzuki regarding what youth can do to raise awareness about global warming. 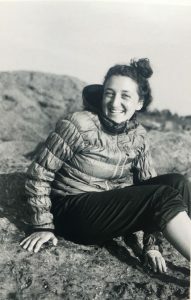 A decade later, much of her environmental work is focused on the theme of “youth for youth”, elevating youth perspectives and educating them in captivating outdoor and urban spaces. Sophia is currently working as the BC ActiveDays Coordinator at Parkbus in leading and planning hikes throughout the lower mainland, and working as an Urban Forestry Research Assistant at UBC. She is deeply passionate about ENGO work and public engagement having worked and volunteered for organizations such as Natural Resources Canada, the Nature Conservancy of Canada, the David Suzuki Foundation, Parks Canada, and UBC Sustainability. 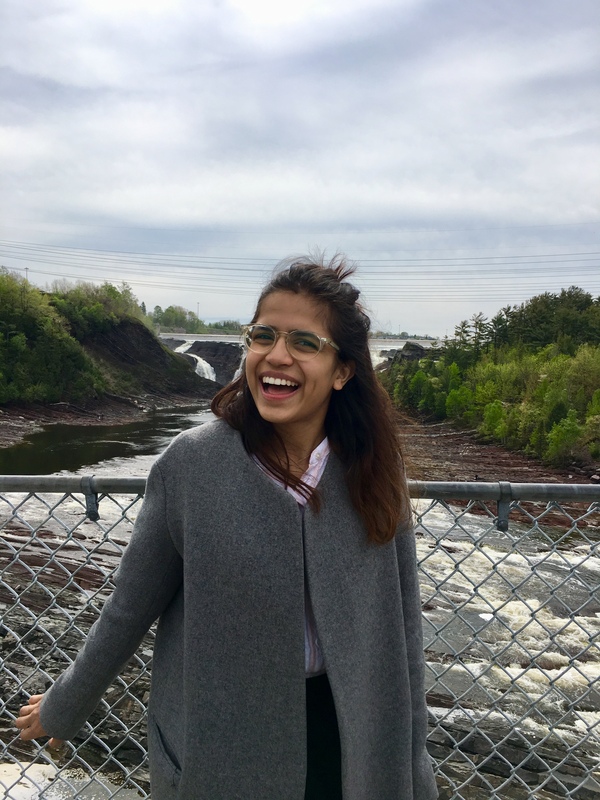 Sophia has been the recipient of The Starfish Canada’s Top 25 Under 25 twice in 2017 and 2018 for her work in renewable energy and youth engagement. 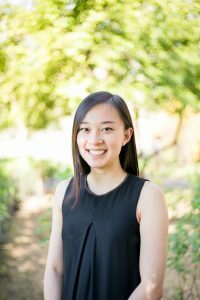 As a soon-to-be graduate from the UBC Forestry program, Sophia is a self-proclaimed thrifting, concert, and matcha addict, renewable energy & sustainability nerd. You can catch her frequently volunteering at musical events, journaling in a cafe, or laughing on a hike. Caroline Merner is a passionate environmental educator and climate change communicator. Caroline currently works at Ocean Wise engaging youth in ocean conservation. She is also the co-director for Climate Guides, a youth mentorship program addressing climate change. 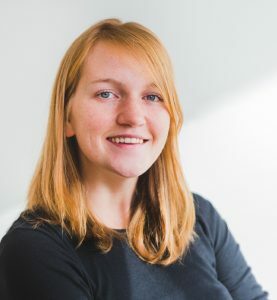 As a graduate from Dalhousie University in Sustainability and International Development, Caroline’s thesis focused on effective climate change communication. Caroline co-directed the Dalhousie Student Union Sustainability Office in 2016-17 and, since 2015, has served as a Youth Advisory Group member for the Canadian Commission for UNESCO. Her background in conservation has taken her to the Arctic, Hawaii, Peru, Chile and Banff, as a trilingual facilitator and international conference delegate. For her work, Caroline has been named Green Student of the Year by Dalhousie University, an inaugural Young Women for Nature by Nature Canada, and a 2017 and 2018 Top 25 Under 25 Environmentalists by Starfish Canada. 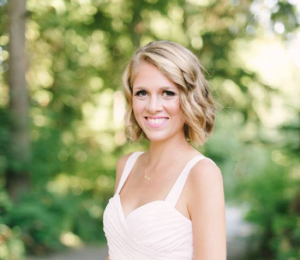 Kiera, from Bowen Island, B.C., completed a Dual-Bachelor degree between L’Institut d’Études Politiques de Paris and UBC in 2017, graduating with a BA in Law and Political Science and a BA in International Relations. Passionate about the intersections between climate change, inequality and social justice, she worked at the United Nations Office of the High Commissioner for Human Rights (OHCHR) in Geneva, Switzerland, where she developed insights into both the junctures and gaps between international law, individual rights and climate change, particularly in relation to health, migration, and poverty. Committed to diverse representation in climate action and building equitable and effective multi-level global governance systems – local, national and international – she is currently completing an MSc in Global Governance and Diplomacy at the University of Oxford, focusing on governance of transnational issues and human rights. She is a Board Member of the Climate Migrants and Refugees Project. Benjamin is a climate advocate and somewhat of a UNFCCC pro. Since COP 23 – his first COP – last year, he has attended the inter-sessional in Bangkok in September and the Adaptation Committee meeting in October. Now going on his fourth major conference, he is determined to enhance climate ambition in the UNFCCC and use his knowledge to inform people at home on what is happening and how they can make a difference. Currently taking a gap year in the middle of his Environmental Science and Political Science degree from UBC, he is part of a program to teach new delegates about UNFCCC processes in order to empower them and make them comfortable around COP concepts and jargon, so that they are efficient in Katowice from day one. All the while, he is travelling across Europe to learn about sustainable projects on the ground and to learn about the experience of refugees in the region. Sadie is committed to using evidence-based policy to build a more just and equitable world. She sees climate action as a moral imperative toward protecting the world’s most vulnerable. Sadie studies Economics and Earth Science at Minerva Schools, a new liberal arts university with semester rotations in Germany, Argentina, Korea, India, the UK, and the US. She was fortunate to gain a deeper understanding of how climate programs work on a global scale as an intern in the Independent Evaluation Unit of the Green Climate Fund (GCF). 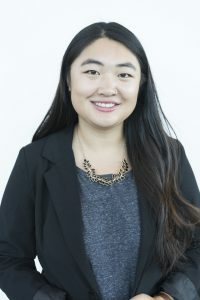 Previously, she worked as a research assistant at BCCIC as a co-author of the first ‘Where Canada Stands’ report, which tracked Canada’s progress on the UN Sustainable Development Goals. She is an alumni of Next Up Vancouver and Students on Ice Antarctica expedition, and was New Westminster’s Junior Citizen of the Year in 2014. Sadie is honoured to attend her second COP with BCCIC. She feels newly compelled by the IPCC Special Report on 1.5 Degrees to push for ambitious and timely climate action. Commitment to learn new information, gain new skills, and participate in BCCIC’s projects even beyond the conference. Applicants were ranked by each committee member individually based on their application package and resume before collective cumulative ranking using a consensus based approach. Shortlisted candidates were scheduled interviews with the committee members. Interview questions include assessments on specific knowledge about the SDGs and the Paris Agreement, professionalism, and communications skills. All shortlisted candidates were ranked collectively again before the top seven were contacted. The Delegate Selection Committee is comprised of 7 BC youth who are actively involved in climate action, SDG advocacy and social justice. An open call was posted across various social media channels (https://www.bccic.ca/open-call-for-youth-to-sit-on-cop24-delegate-selection-committee/). Applicants were evaluated based on merit and experience. Each of the committee members provided their unique perspective on youth engagement and global climate action on course of developing a youth delegate selection strategy for the Council. Anjali is a student at UBC whose core values center around compassion and cooperation. During a transformational high school course she became deeply concerned with social sustainability, but soon realized that the issues she cared about could not be addressed without considering climate change and the environment. She believes in the incredible power of youth to effect global change, especially when it comes to climate action. The world is bettered when youth are represented at international processes such as COP, so Anjali was honored to play her part in selecting an absolutely incredible group of young people to represent BC youth in Katowice this December. 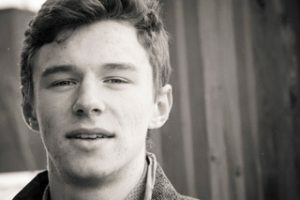 Sam is a fourth year student at the University of British Columbia majoring in human geography with an interest in urban systems, climate change and climate justice. 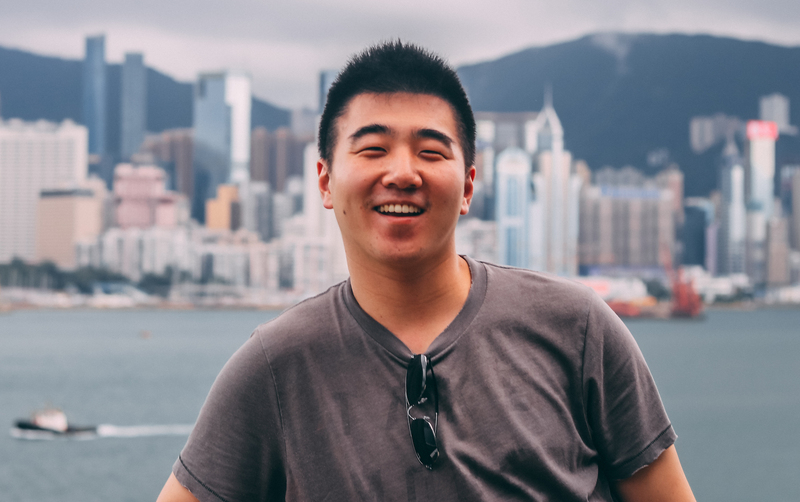 In the past, he’s been involved in student engagement on climate and sustainability issues through organizations such as Common Energy and UBC Sustainability Ambassadors. He currently works with a number of fellow students on establishing a UBC Climate Hub; a central space at UBC where students, staff and faculty can bridge the disciplinary boundaries of traditional research and come together to build creative, hopeful solutions to climate change. Outside of his work you will either find him outdoors (skiing, skating, camping, at the beach etc. ), at a concert or at a cafe somewhere. Jessica is a graduate student at the London School of Economics, where she is studying criminal justice policy. A former intern at the United Nations Interregional Crime and Justice Research Institute, she is interested in a range of areas related to crime prevention, including environmental crime and green criminology. She has been involved with the Inter-Council Network, the NATO Association of Canada, and the City of Surrey in various capacities. 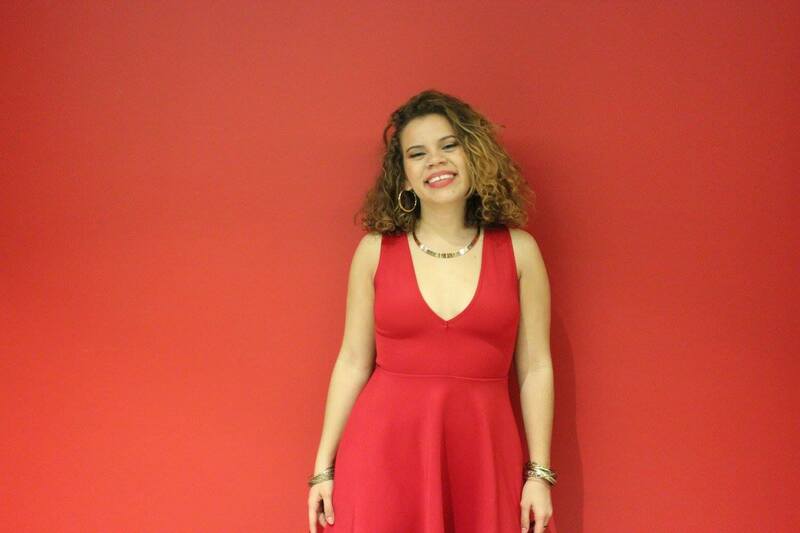 Adriana is a fifth year student in the Faculty of Land and Food Systems. She’s originally from Honduras, in Central America and is passionate about social justice, climate change and food security. She’s also member of Love Intersections, a group of queer, people of colour who believe that storytelling is a powerful agent of change. 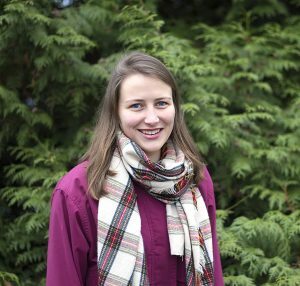 She’s been very involved with sustainability and climate action initiatives at UBC and currently works for the UBC Climate Hub as well as the LFS Faculty. Keila has a B.Sc Hons in Marine Biology with a minor in Political Science from UBC. She is interested in the relationship between natural ecosystems, climate change, and human well-being, and combining approaches from the natural and social sciences to identify how biodiversity and development can both occur under global change. She has participated in UN negotiations as part of BCCIC’s Youth Delegation to COP23 as well as HLPF 2018, and was honoured to be involved in this year’s process of “youth selecting youth” for COP24. 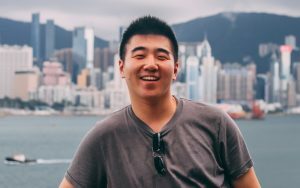 Jeffrey is currently pursuing an undergraduate degree in Political Science with a minor in Environment and Society at the University of British Columbia. He is passionate about climate action and public policies. 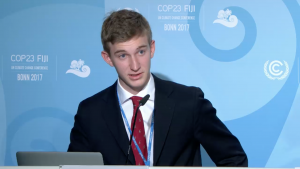 Jeffrey was the project coordinator for BC Youth Delegation to COP 23 and has been an NGO Observer to UNFCCC since 2016. 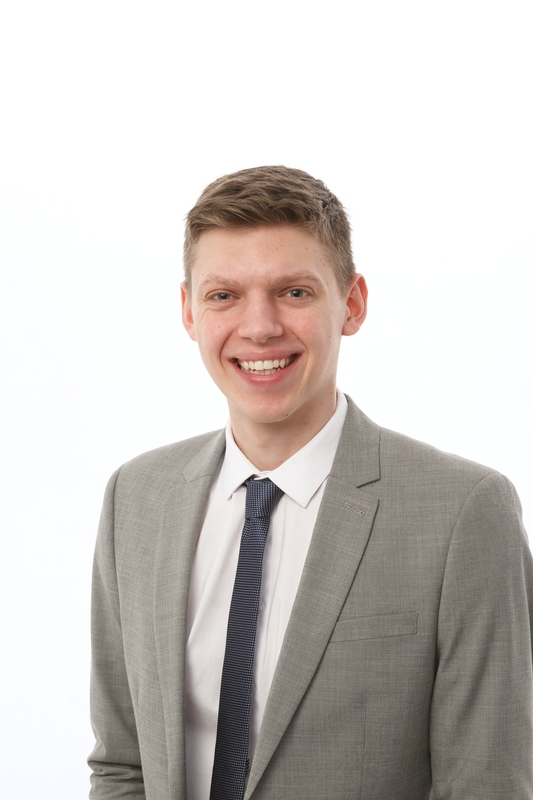 He is currently an intern with BCCIC researching climate mitigation and adaptation policies. When he’s not working, he’s a mediocre photographer, a not-so-great badminton player and an absolutely horrible skier. 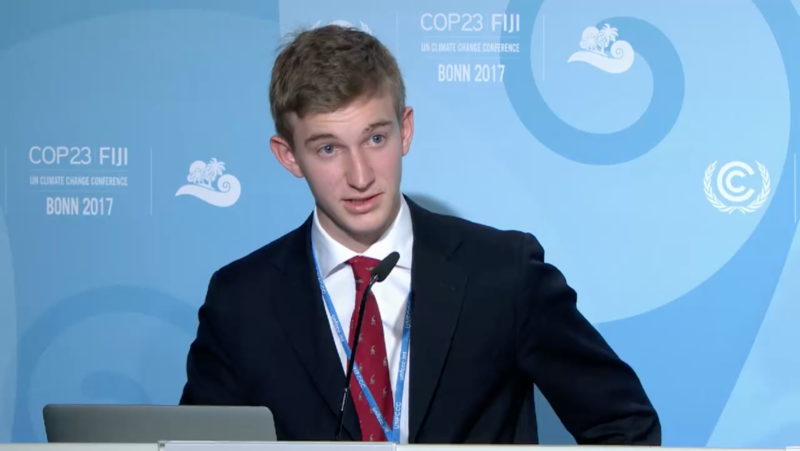 Colton is the Project Coordinator for BCCIC’s Youth Delegation to COP24. He previously served as a youth delegate on BCCIC’s UN delegations to COP23, SB48-2, and HLPF 2018. 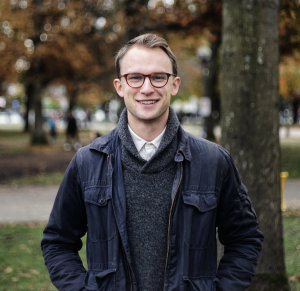 Outside of his work at BCCIC, Colton is a Research Fellow at the UBC Sauder Centre for Social Innovation & Impact Investing (SauderS3i). Any questions or concerns regarding the selection procedure and the COP24 Youth Delegation should be directed to Colton Kasteel, coordinator of this program at colton.volunteer@bccic.ca.